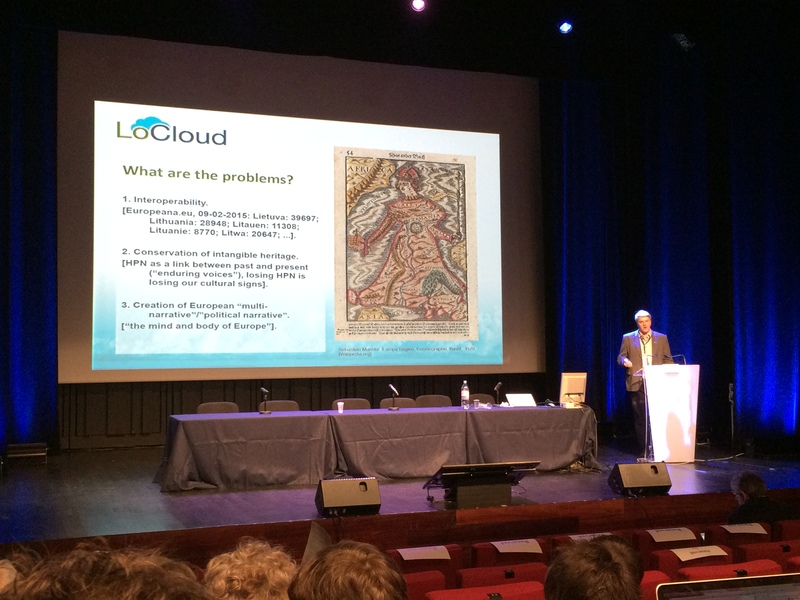 Recently we participated as part of the LoCloud team at the second international Europeana Tech conference, which was held in Paris on the 12th to 13th February. 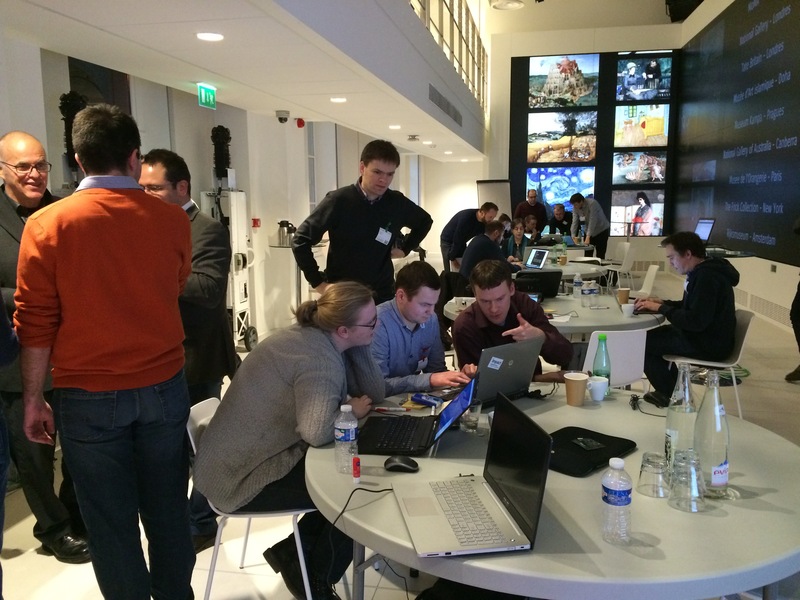 The first event was a hackathon organised by the LoCloud project and hosted in the Lab at the Google Culture Institute in Paris. The idea was to invite developers to try out some of the services that have been created by the LoCloud project and use these to come up with some innovative applications. 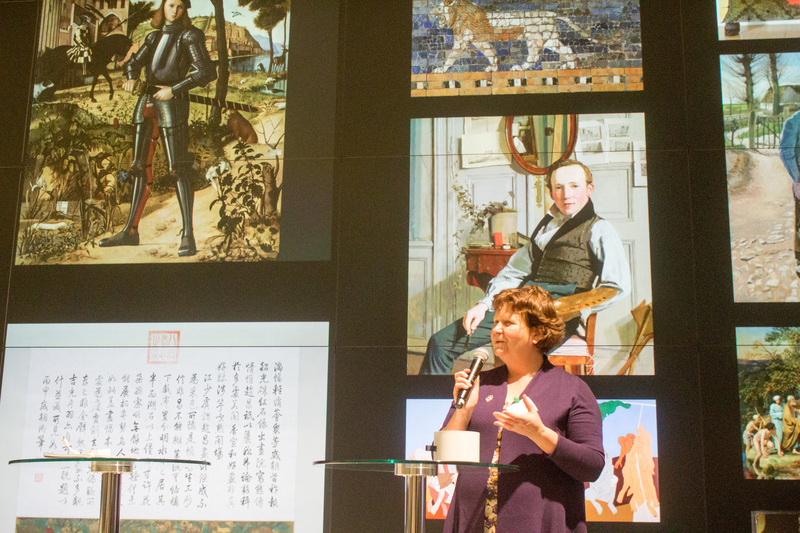 The developers were working in a pretty amazing space – the Lab has a gigapixel display wall, which was being used to display some of the results of the Institute’s very high definition scanning of artworks. But this didn’t distract them from the hack! The five teams who took part came up with some interesting applications during the day to present to the judges. I was honoured to chair the judging panel for the Hackathon – fellow judges included Costis Dallas (Athena Research Centre and University of Toronto), James Helmsley (Europeana), Andy Neal (Digital New Zealand) and Ingrida Vosylute (University of Vilnius). The applications that the developers presented to the panel were very varied. Two teams came up with map based applications for end-users – one for crowd-sourcing the addition of map locations to archives of photos and the other a route planning app for tourists. 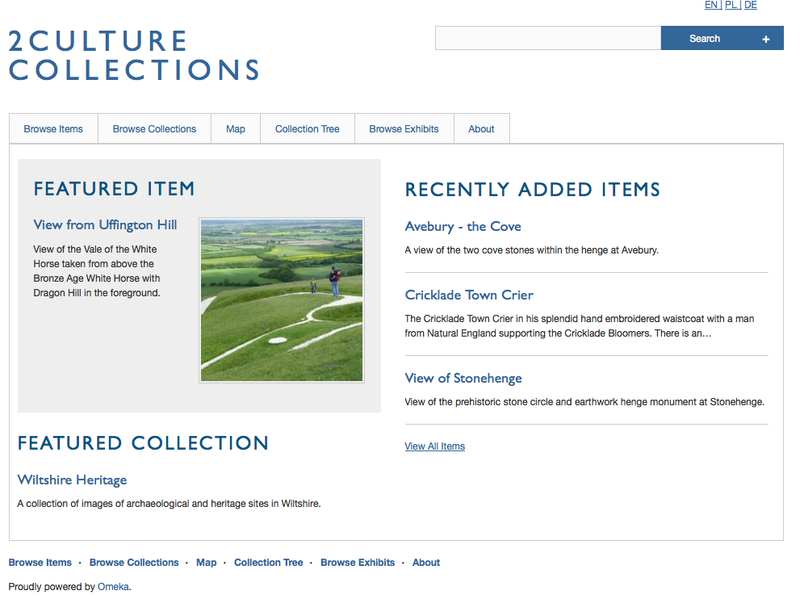 A third team proposed creating links between archive items and news from cultural institutions. The final two applications were designed to help with managing the process of ingestion – one to quality check metadata and the other to help project managers to monitor the progress of people working in the system. The winning application was developed by Vangelis Banos and is for checking the quality of metadata being into a repository. The application uses the LoCloud MORe API key to check for common metadata problems such as invalid date formats, author names, language codes – and is configurable in a way that allows repository managers to design additional checks. 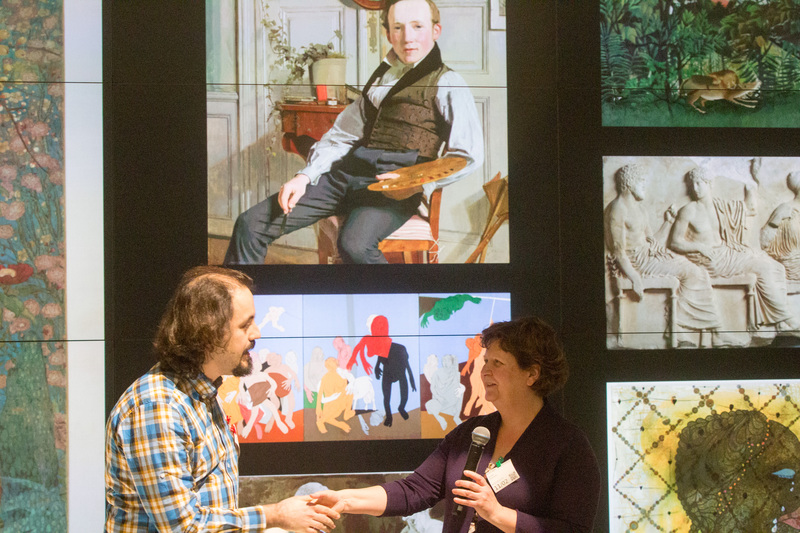 After the excitement of the LoCloud Hackathon, came the Europeana Tech conference. This was the second edition of the conference and this year was held at the Bibliothèque nationale de France. With more than 250 delegates from the Europeana Tech community and some impressive keynote speakers there was a very lively atmosphere. LoCloud was well represented at the conference. Rimvydas Lauzikas (Vilnius University) presented a “lightening talk” about the LoCloud historic placenames service – beginning by asking the audience if they knew the locations of Albion and Atlantis. 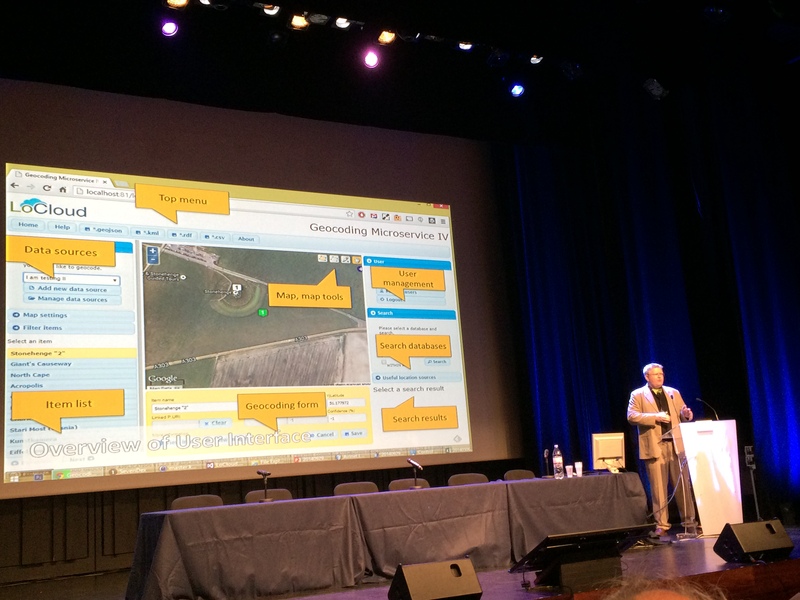 Later Runar Berheim (Avinet) presented the LoCloud Geo-coding service as part of a panel session on data quality. This focussed on ways of improving and enriching metadata quality using automatic techniques and also crowd sourcing. 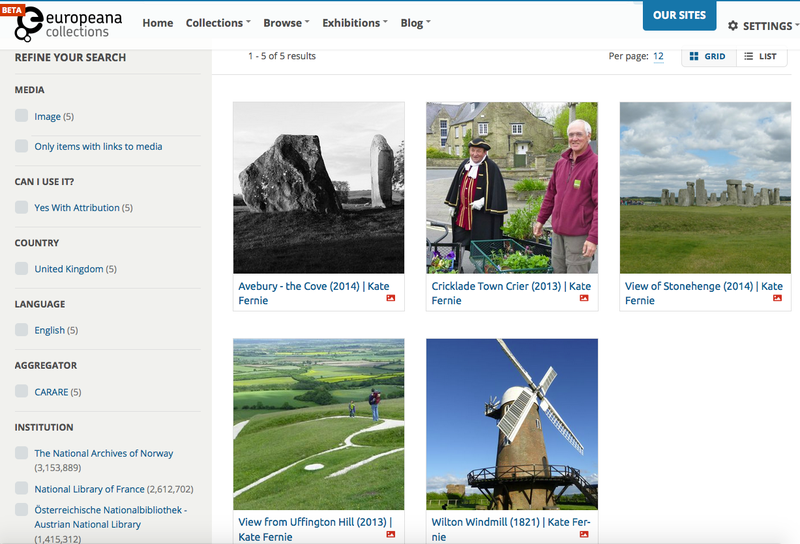 The LoCloud geo-coding service enables curators to upload metadata so that they or a crowd of users can check or add map locations using place name gazetteers and map bases. A personal highlight for me was presenting with Valentine Charles (Europeana) the work that we carried out to map the CARARE metadata schema to the Europeana Data Model as part of the data modelling session.